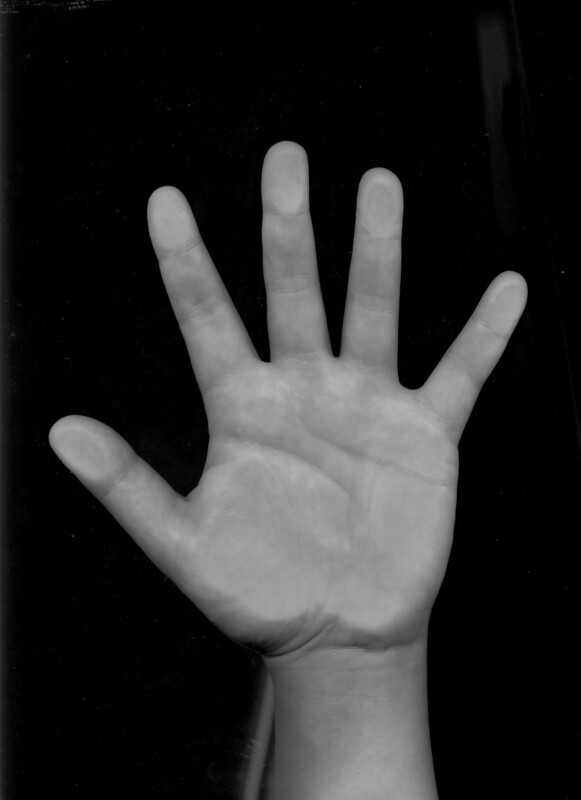 Ψ 10 years HANDANALYSIS RESEARCH: left-handed & finger length asymmetie. This research program focusses on the hand differences between left- and righthanded family members. The attention will be focussed on family members who have common biological properties - for example: 'partners' do not meet this criterion. Hopefully we are able to include some twins in this program (one half should be a left-hander and the other half a right-hander). With the supervision of PhD. Jan van Strien the research material will be presented in a significant scientific journal. Most important of all: you or one of your family members can be described as a left-hander, and you + at least one of your family members are willing to participate in this follow-up program. A handscan will be made of you and your chosen family member. When you are living near the Netherlands (Eindhoven), you can contact me in order to make an appointment for making the handscans. Finally you and your family member will be invited to fill up the 'Dutch Handedness Questionnaire' (van Strien, 2002) - this questionnaire includes 10 statements which provide an indication for handedness. Are you willing to participate?